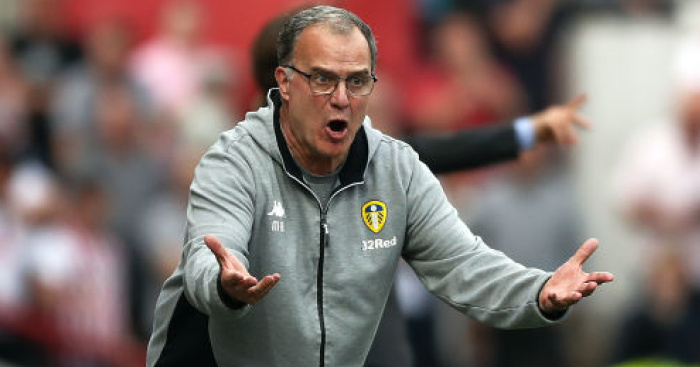 Leeds manager Marcelo Bielsa has explained his actions and the furore that has engulfed the club following the spygate allegations at a specially-arranged press conference on Wednesday evening. 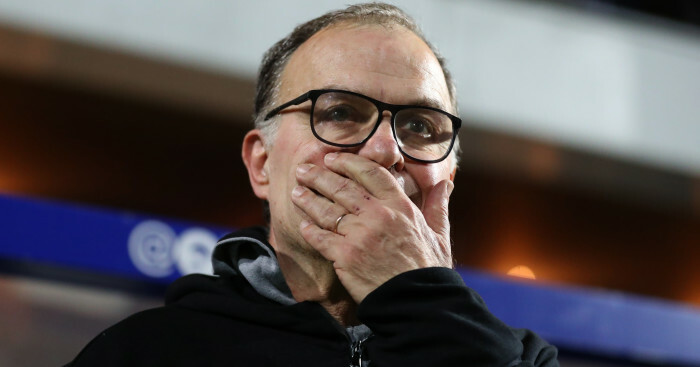 Leeds apologised to Derby and Frank Lampard and said they would remind Bielsa of his responsibilities. 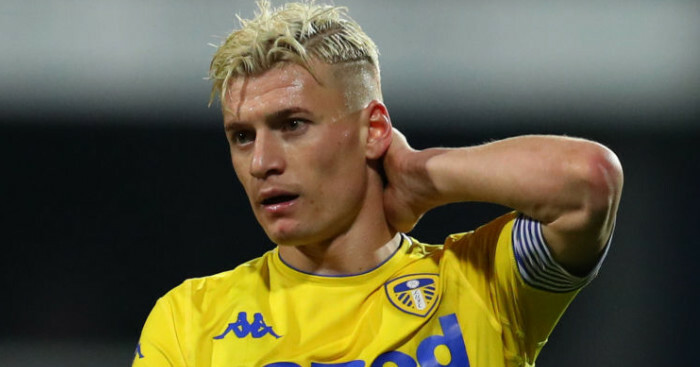 The incident has split opinion in the game, with some of pundits suggesting Leeds should be docked points and Stuart Pearce on Wednesday adding to the debate by suggesting the result should be reversed and Derby awarded a 2-0 win instead. However, there are a number of observers who claim the incident is little more than a storm in a teacup and that the practice is commonplace in the game. David Seaman offered this sensible opinion earlier on Wednesday. 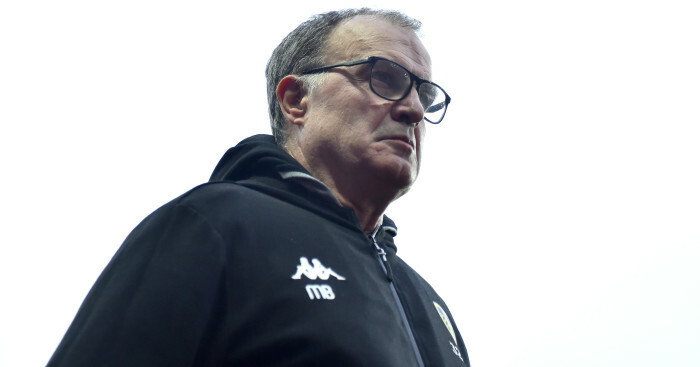 Now after calling an impromptu press conference on Wednesday evening, Bielsa responded to the allegations – and, sat among his entire coaching staff, started with a PowerPoint presentation. 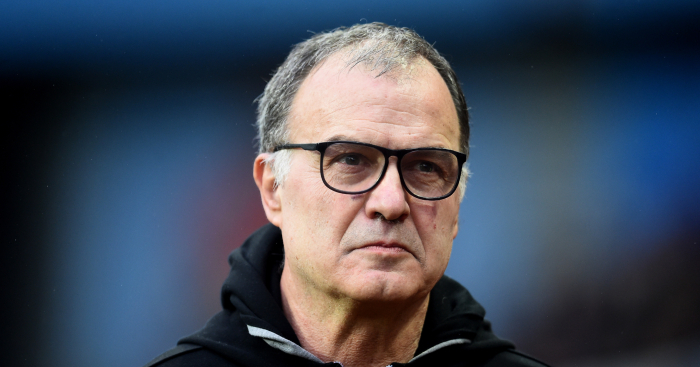 Bielsa explained: “I called this press conference because we have a normal press conference tomorrow. I thought this Spygate matter would take more time to explain. “I, with the goal of gaining a sports advantage and damaging the fair play. I already said I was responsible for this situation. The person who did it followed my orders and I am the only responsible one. “My behaviour has been debated and many people have made an opinion. Many have condemned the act of behaviour. They’ve said it was immoral and violated fair play and was cheating. 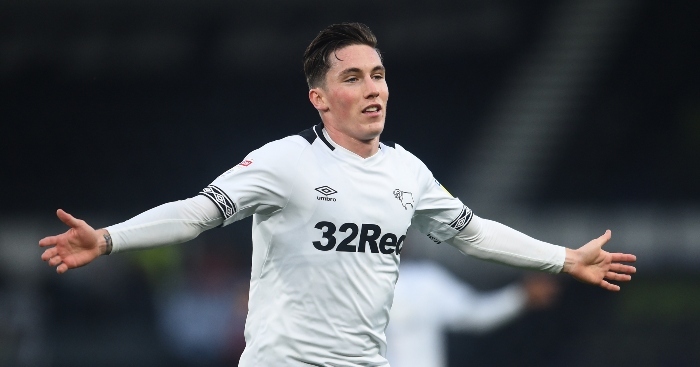 “The club thought it was obliged public excuses to Derby County. I was publicly told that my behaviour was not respecting the principles and integrity that are the basis of the club. “Many managers and ex-footballers said my behaviour was not respectful. The league after a complaint by Derby County decided to open an investigation over my behaviour so they will evaluate if I behaved bad. “One point I would like to talk about is that I am going to make it easy for the investigation of the league. I will give them what they need. I assume the fact that my behaviour is observed. I observed all the rivals and we watched all the training sessions of the opponents before we played against them. “I’m going to make it easier for the FL… I’ll assume my behaviour is from the extreme position. We’ve watched all the opponents before we played them. My goal is to make the investigation easier for them. “I don’t want to compare my behaviour with previous behaviour concerning this subject. I’ve heard other behaviours affect fair play but I don’t want to defend myself by attacking others. What I’ve done is not illegal. It’s not specified or restrained. “We are talking about getting advantages with what is called cheating behaviour…. of course if you observe something without the permission of those being observed we call it spying. I can’t say that is the right thing to show. “I didn’t have bad intentions not did I try and get an unfair sporting advantage. I did it because it did not contravene a specific norm. “I have my point of view as does Lampard who believes I violated fair play. I have to adapt to the way of English football. 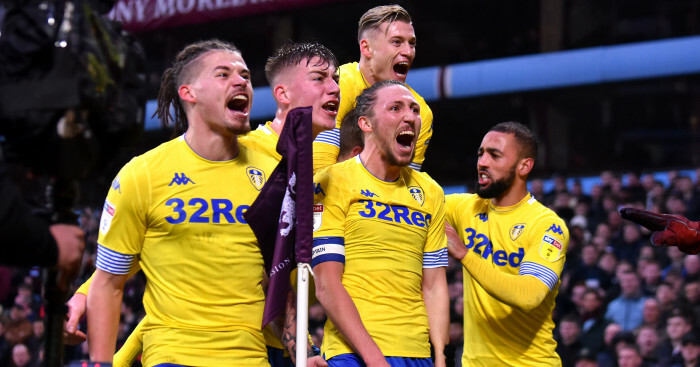 “We have some analysis that the Championship is the sixth biggest in the world. If the authorities want to condemn those with bad intention or who affect the prestige of the league by their behaviour…so we have to respect the procedure to sanction the one who makes mistakes.